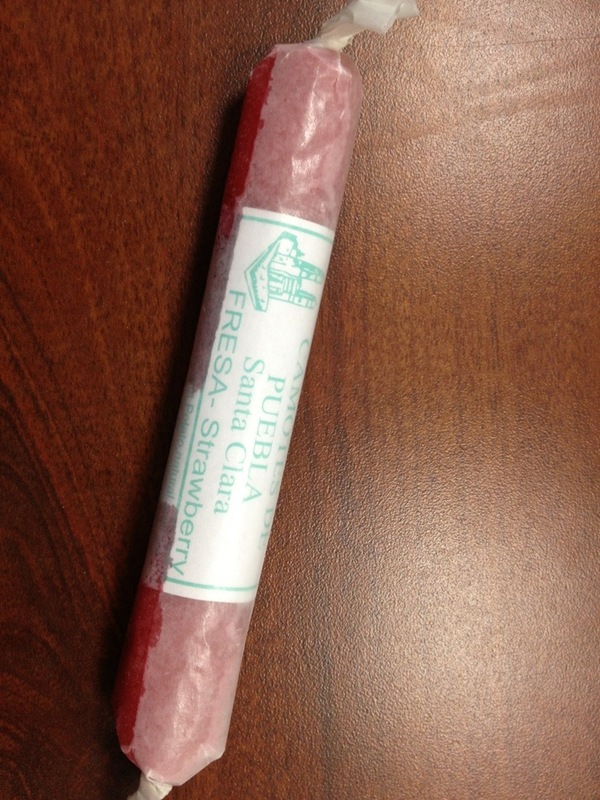 Camotes de Santa Clara are hand made sweet potato candies from Puebla, Mexico. Sweet potato paste is mixed with fruits, such as strawberries and coconut, and rolled into a little 5 inch log. They are sold wrapped in wax paper for $1.50 per piece at various bodegas throughout Corona and Elmhurst in Queens. 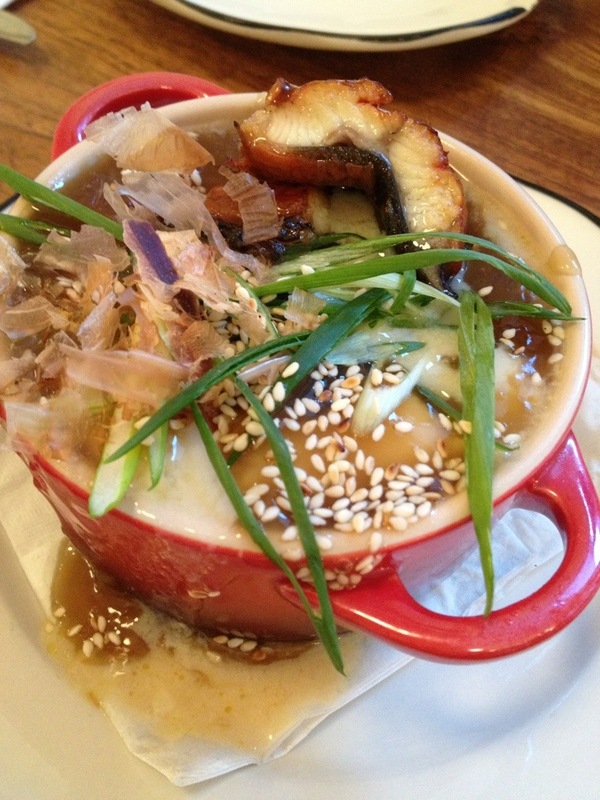 The chawanmushi (茶碗蒸し) at M. Wells Dinette is an airy egg custard served over foie gras and topped with roasted eel. 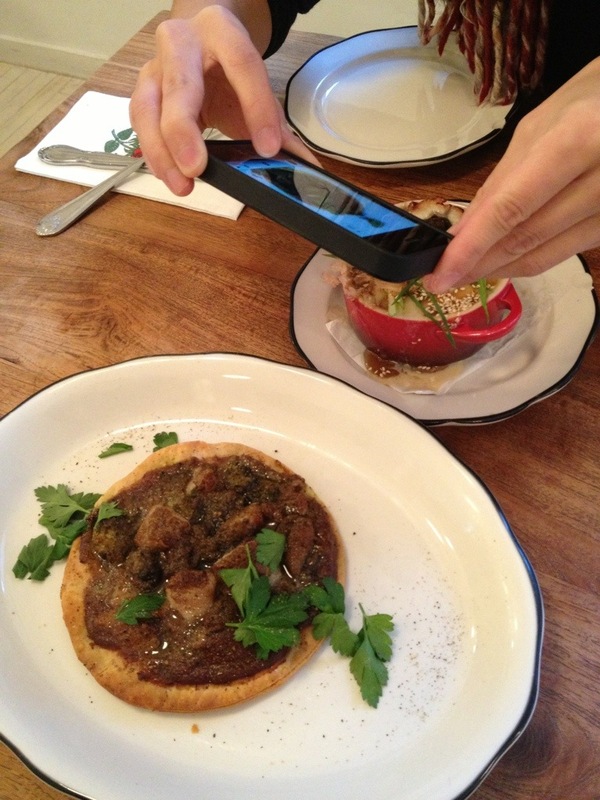 The decadent marrow tart with escargots is served with a dark, aromatic gravy sauce that includes wine and herbs. I could have eaten 10 of these, they were so good.